The air was almost suffocating in its stillness. Not even the hint of a breeze. I had never felt so utterly alone. Besides me, there wasn’t a sole on this trail. Doubt crept in. Was this a mistake? 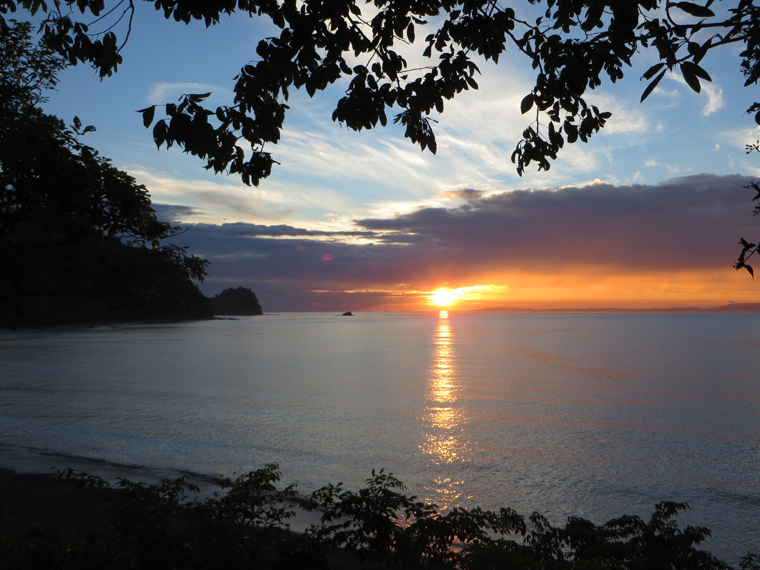 Was it simply too dangerous to be in this jungle alone – especially so early in the morning? Was my car safe at the entrance to this trail? 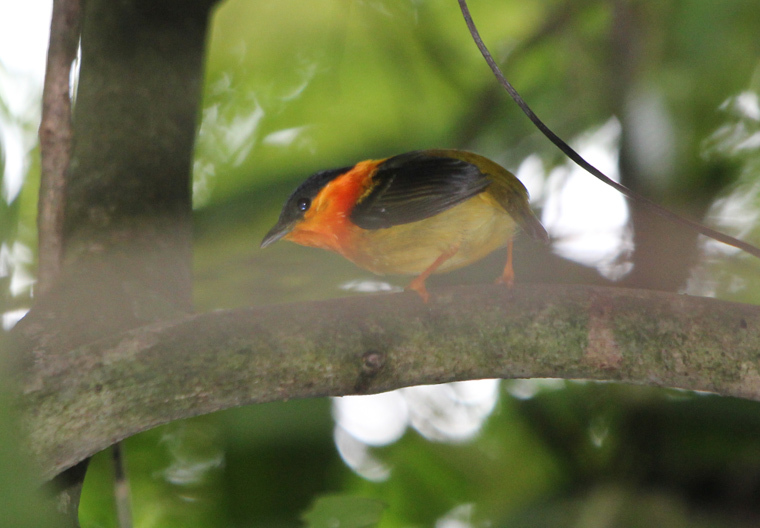 I was on the River Trail in Carara National Park regarded by many to be the single most productive bird trail in all of Costa Rica, but I hadn’t seen hardly anything in the first thirty minutes. 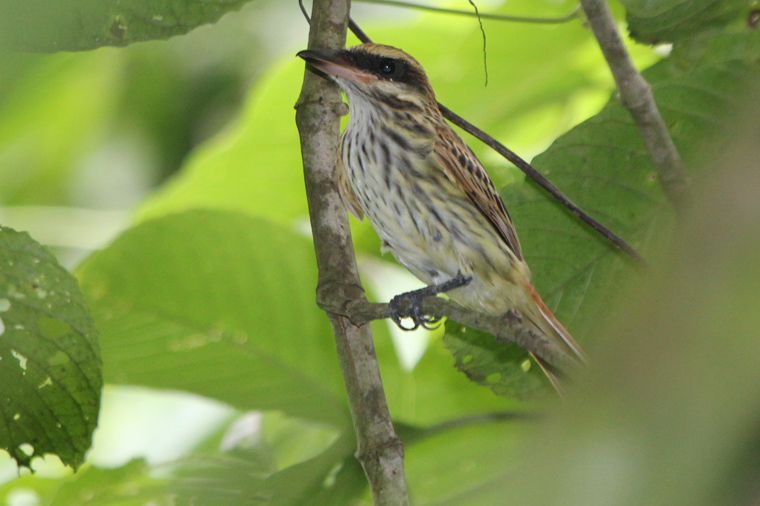 A brief one-minute span earlier produced a Tawny-winged Woodcreeper and a Gray-headed Tanager, but that was it. 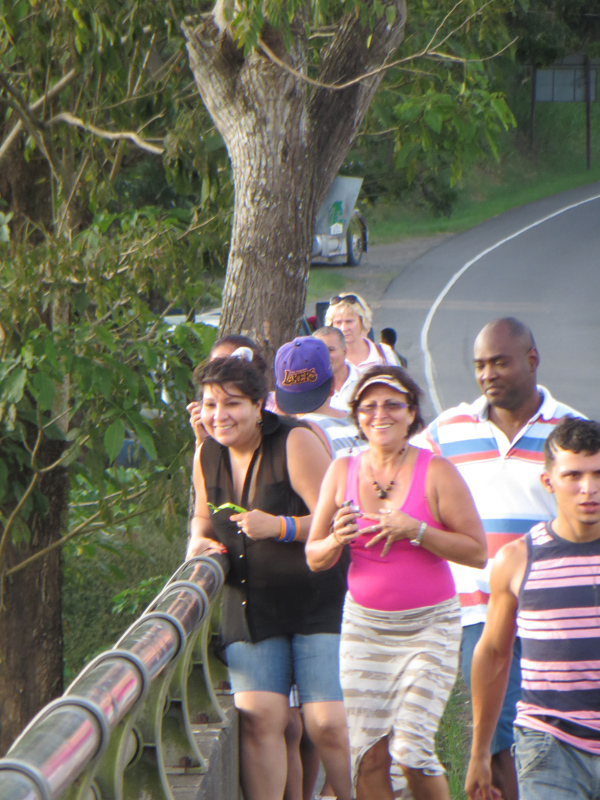 Unfortunately, it appeared that I wasn’t the only one walking on the River Trail. 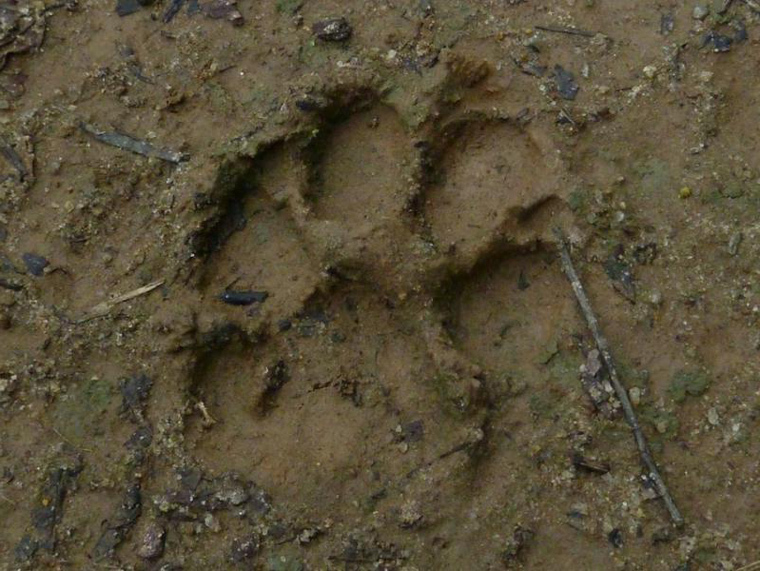 The fresh paw print of a puma was in the bare dirt beneath me. That only heightened the feeling of loneliness. Eventually this type of a behavior would lead me into trouble. A loud crash close to my right made me jump. 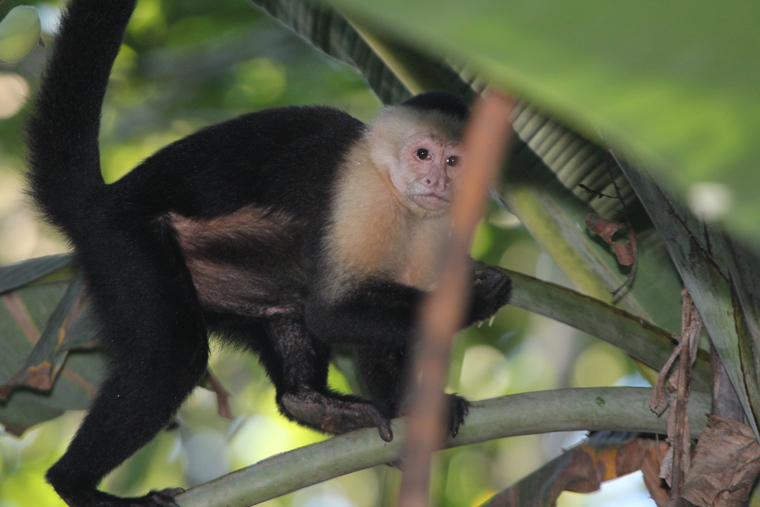 But it was only a couple of White-throated Capuchins. I continued to walk deeper into the trail. 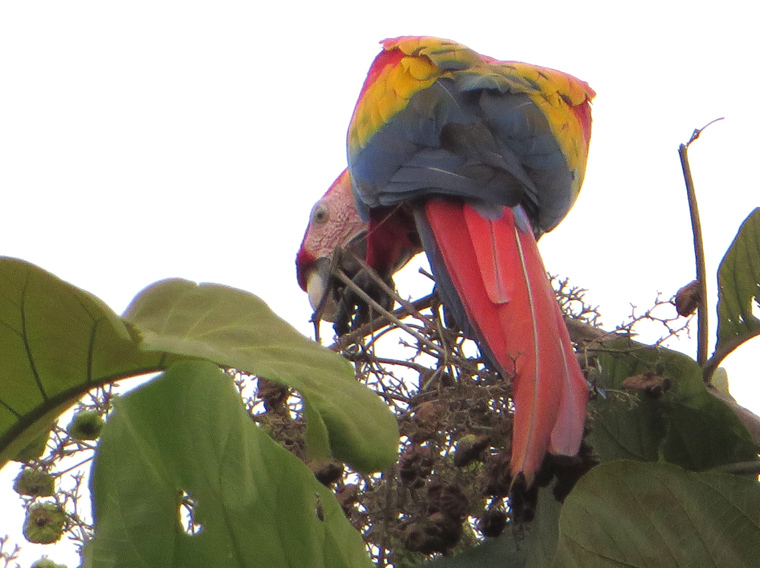 A pair of Scarlet Macaws broke the silence as they flew east towards the mountains. That was enough to break the trance that had settled over me. 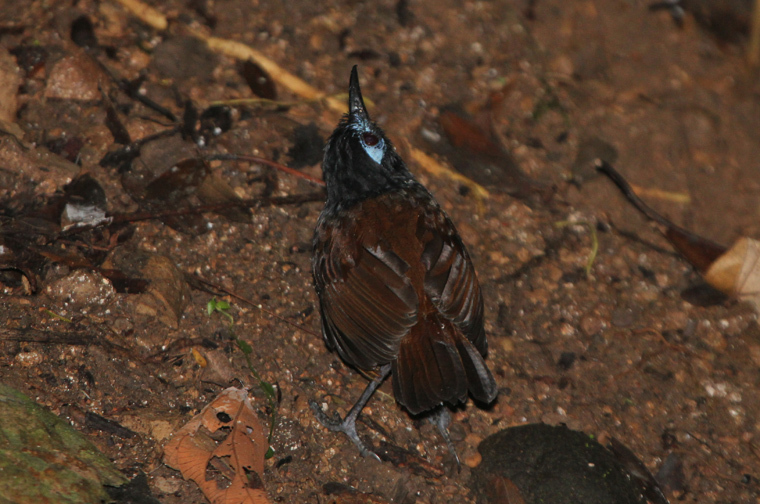 A Dusky Antbird flitted in a dark clearing and I plunged in after it no longer worried about pumas. All feelings of loneliness were quickly forgotten. This was a life bird for goodness sakes! 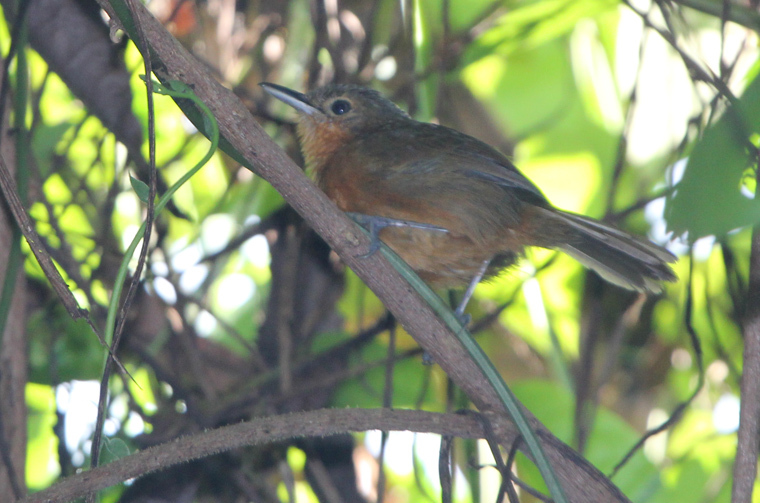 Soon afterwards a Chestnut-backed Antbird flew out onto the trail before it darted back into cover. 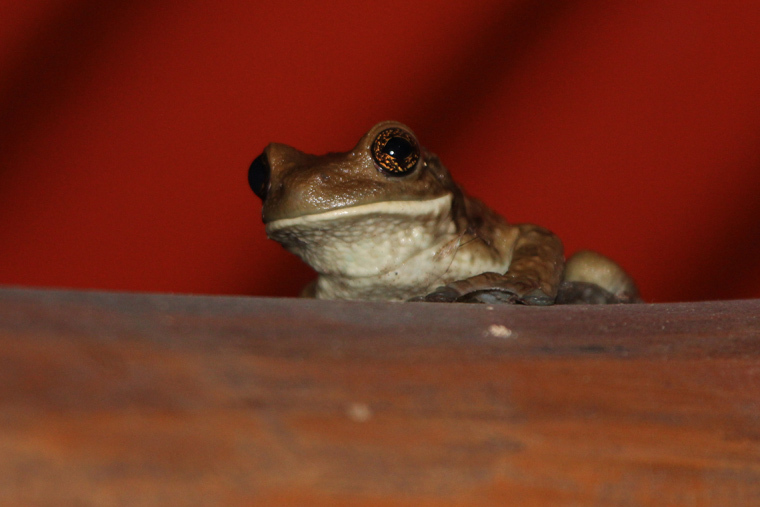 I chased it into the woods and…bingo…snapped a couple of photos. 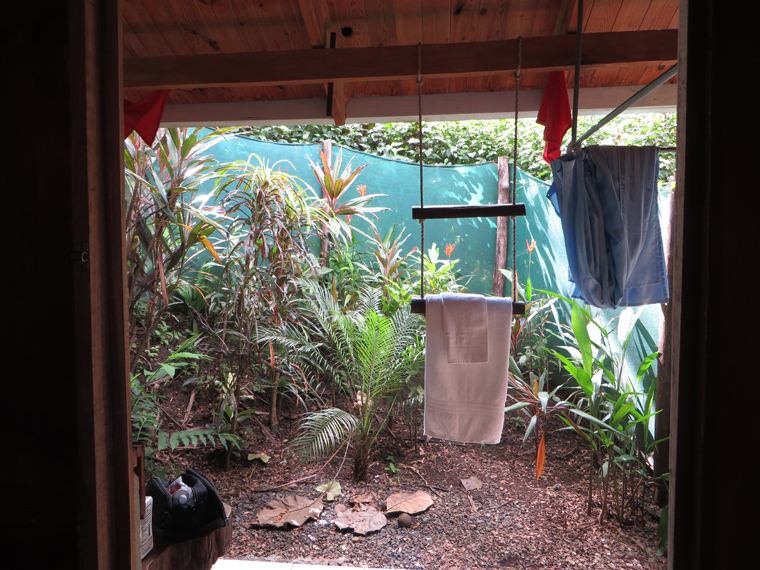 Now birds were starting to sing and chatter. Maybe I had just been too early in the morning. 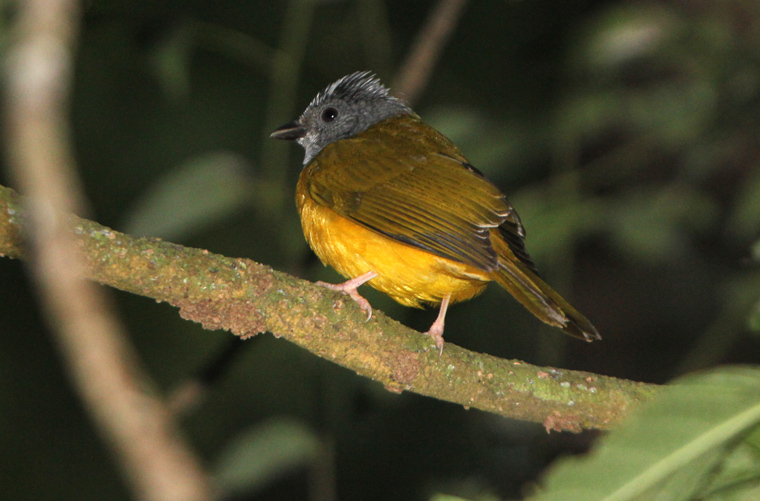 Birders in the neotropics covet antbirds and their relatives and I was now on a hot streak. 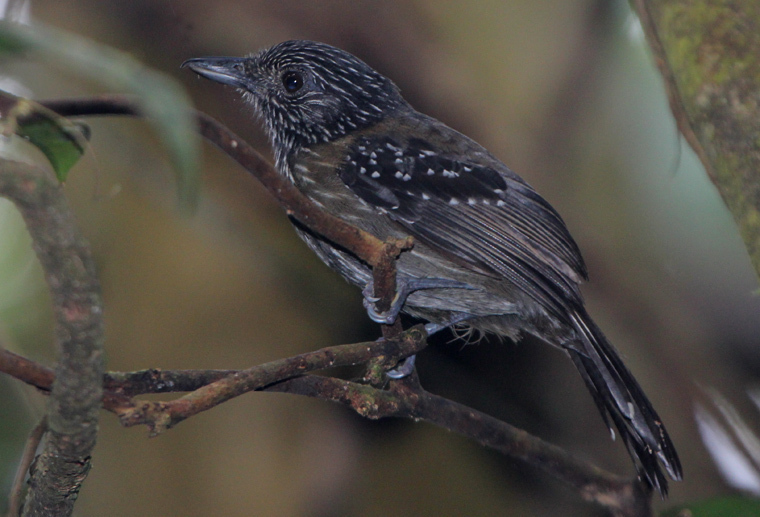 A boldly patterned male Dot-winged Antwren was gleaning insects next to the trail. Another lifer! 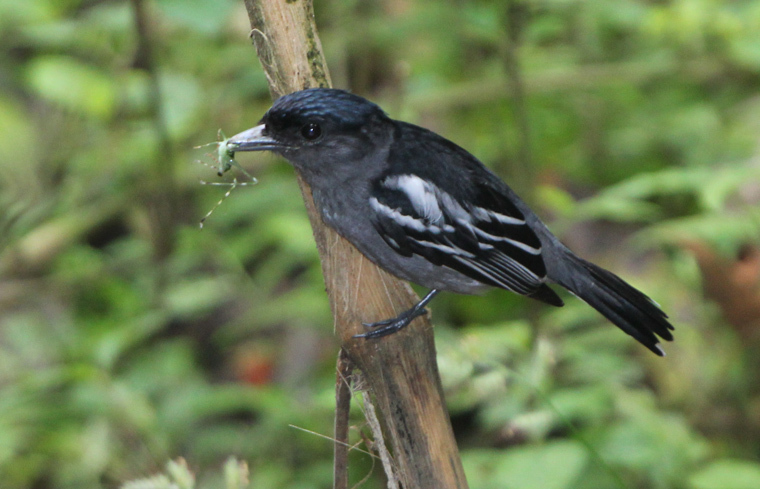 And was quickly followed by a female Black-hooded Antshrike, my fourth lifer of the morning. Both these birds were right in front of me at eye level. 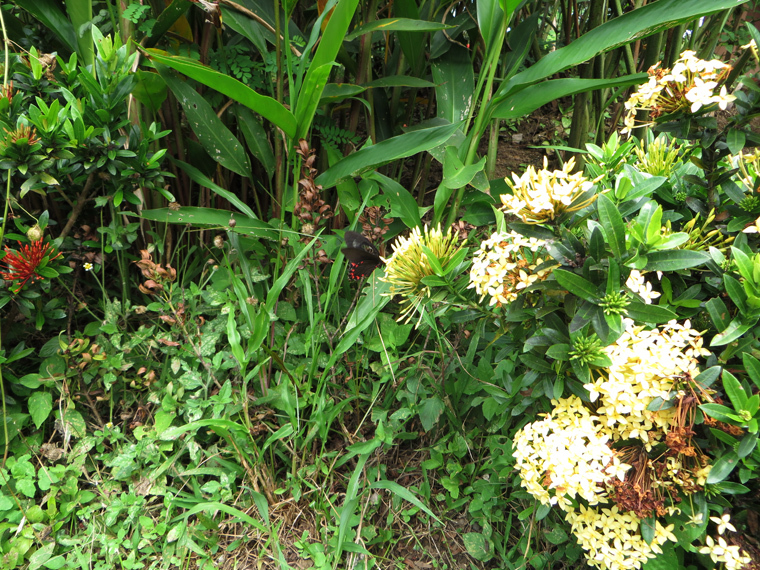 On my return to the trailhead the birds were extremely active and I added an additional three life birds. Here are a few of the birds that I saw. 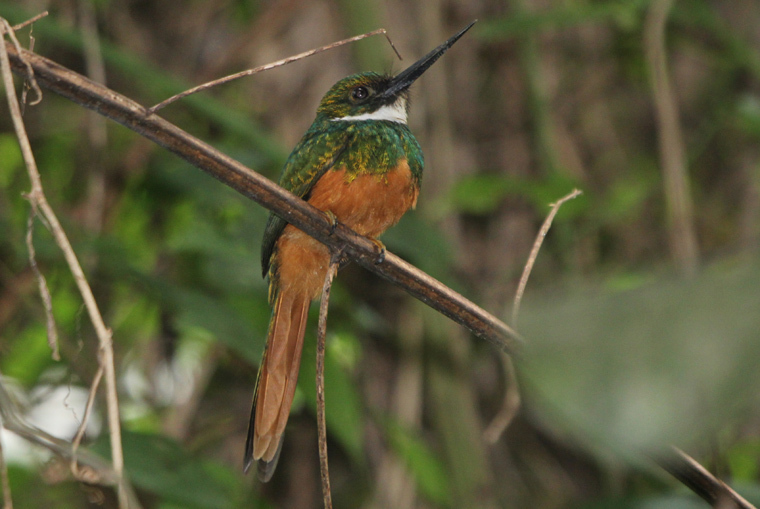 Carara NP is a great place to bird and I wish I had allocated an extra day. 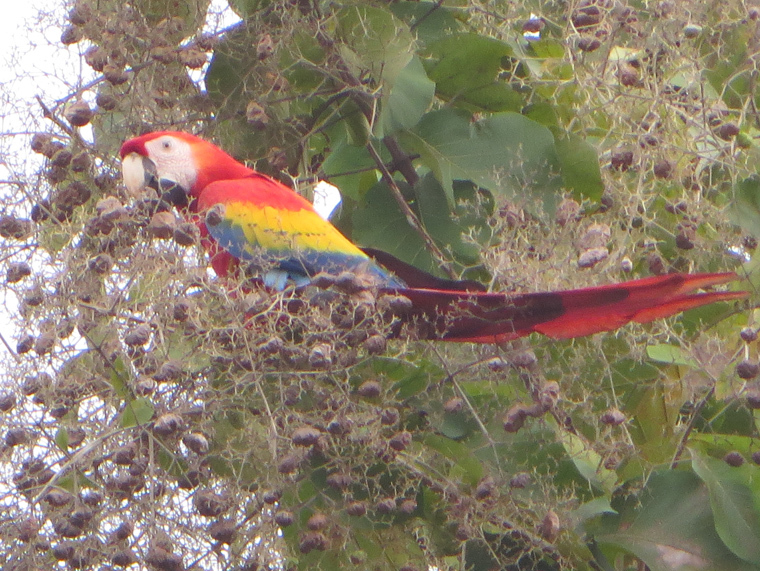 Actually the top attraction to Carara isn’t birds at all. 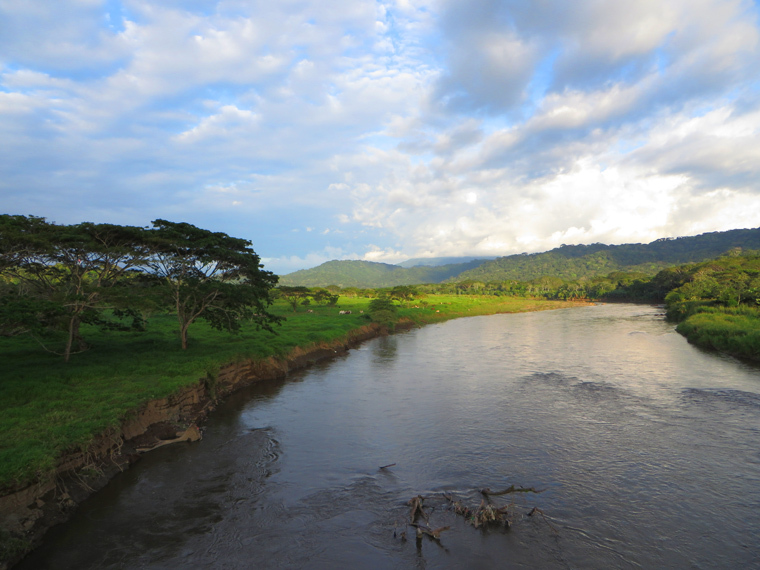 It’s the scenic Tarcoles River. 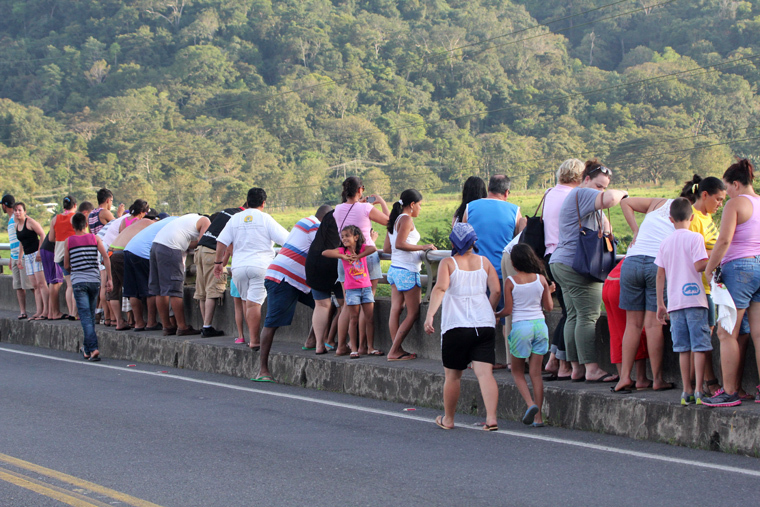 Specifically the tourists flock to the bridge over the Tarcoles River. to look at the special celebrities under the bridge. 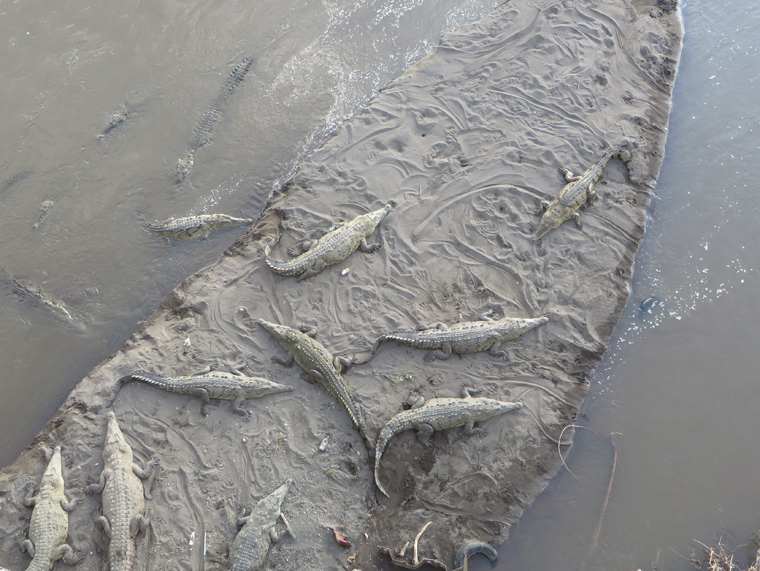 These are American Crocodiles (the real deal – not Caymens) some over ten feet long. 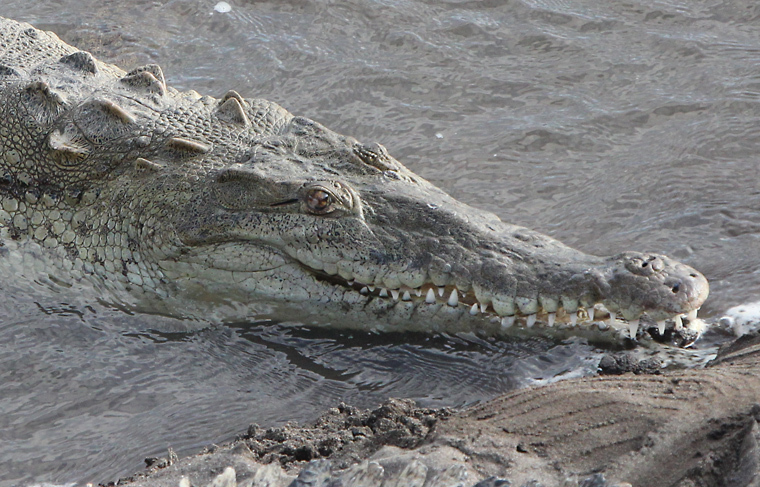 Notice the narrow snout of this crocodile. 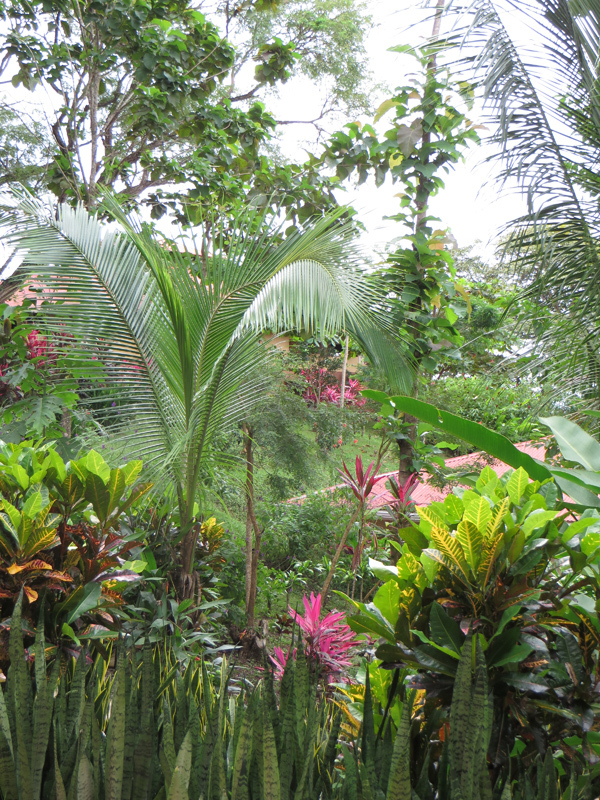 and attractive tropical gardening everywhere. 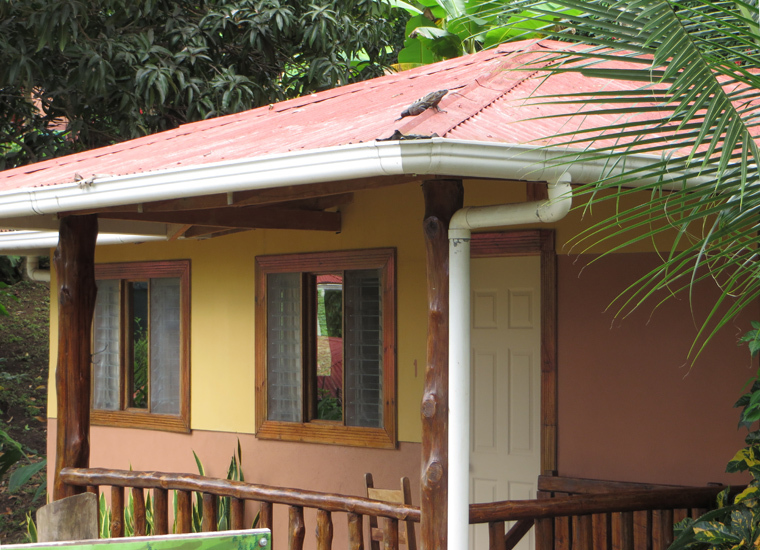 The rooms now all have air conditioning which had been a complaint in some of the trip advisor posts. 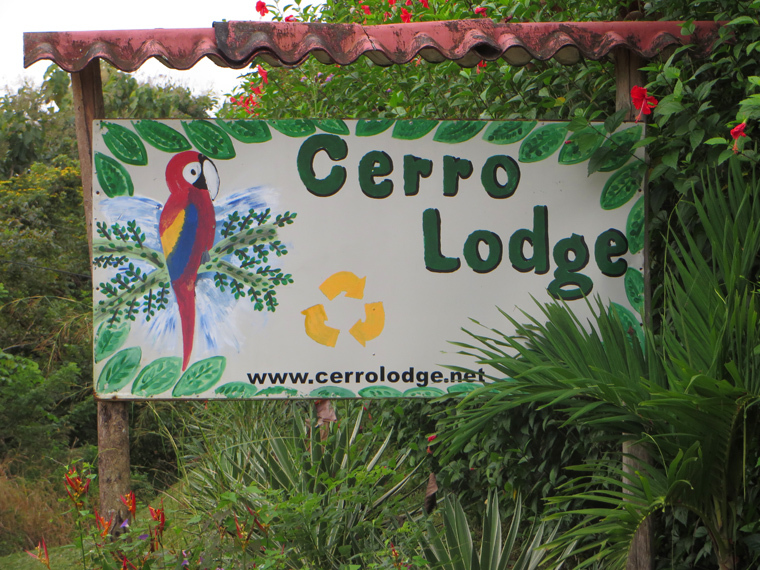 We had a bit of excitement on our last morning at Cerro Lodge, when upon waking I could hear Scarlet Macaws squawking in the trees. All in all Linda and I enjoyed this part of the trip very much. It was the perfect ending for Linda who would fly home the next afternoon. Awesome shots of the crocodiles! 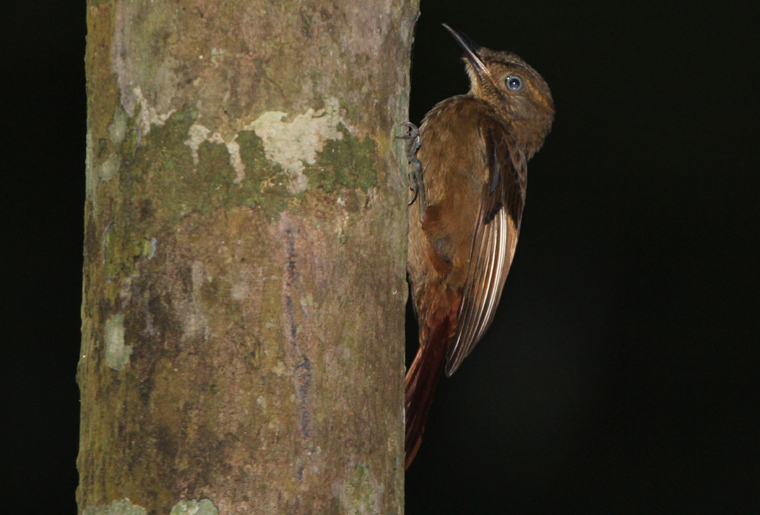 Deep forest birds great too! What a trip.